Water Bottle Caps - Reuse Them! 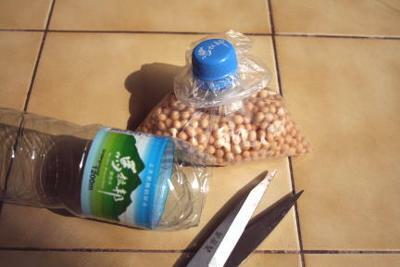 Insert the plastic bag through the neck and screw the top . What a great idea, no more twist ties or rubber bands, and they are water proof and air tight. Super! The guy who first thought of the idea must be given an award for originality! You do not have to grapple with rubber bands that are tied too tightly. 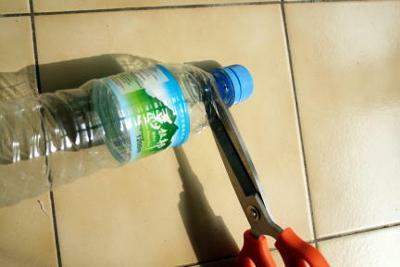 Cut up a disposable water bottle and keep the neck and top.